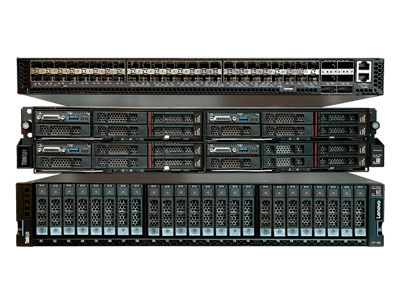 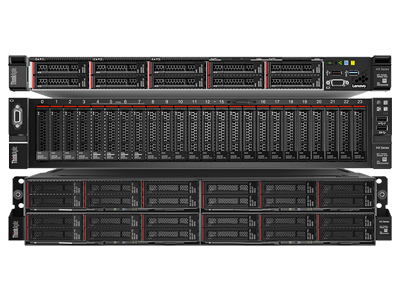 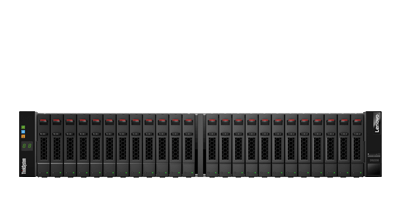 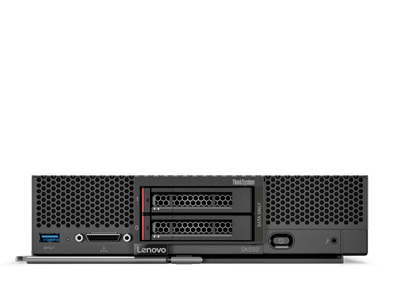 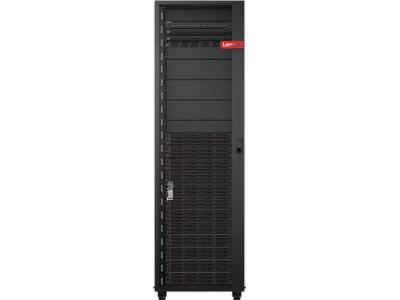 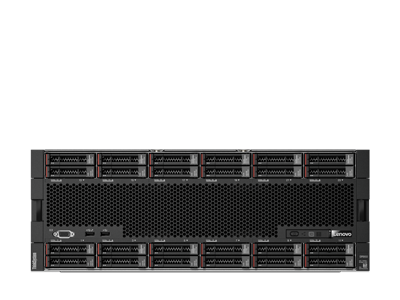 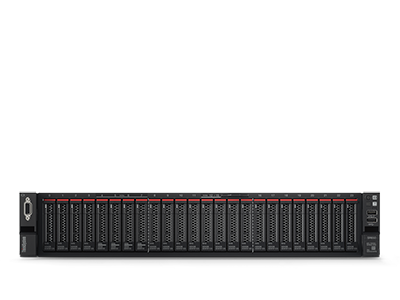 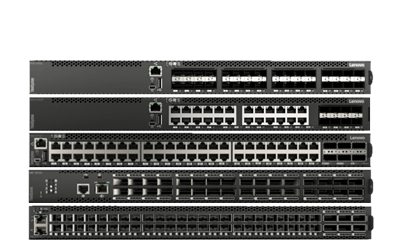 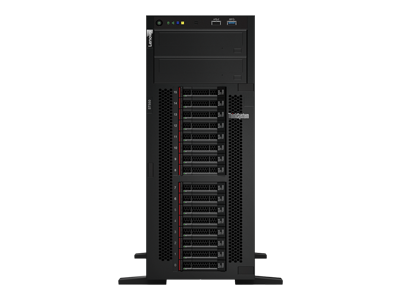 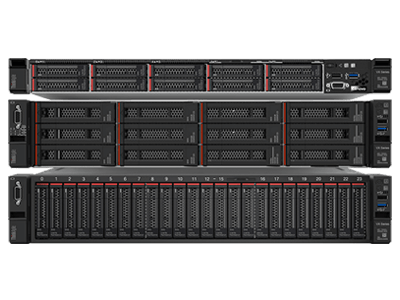 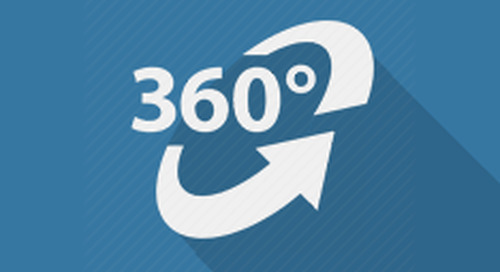 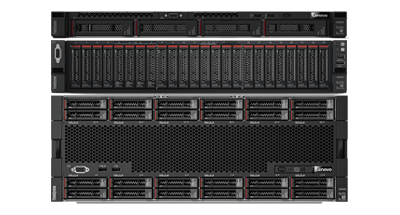 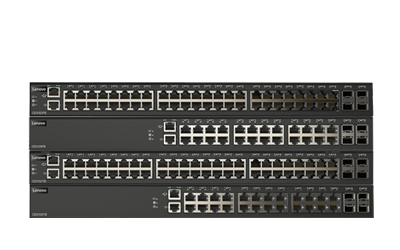 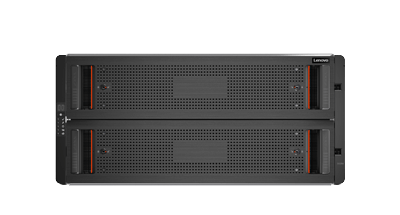 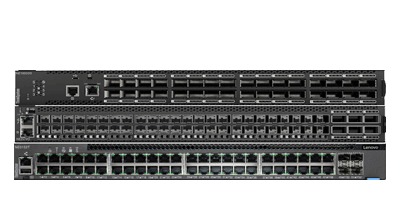 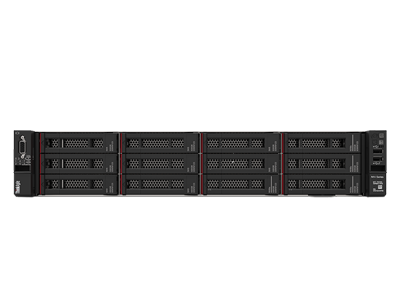 Take a 3D virtual tour of the Lenovo ThinkAgile SX for Microsoft Azure Stack. 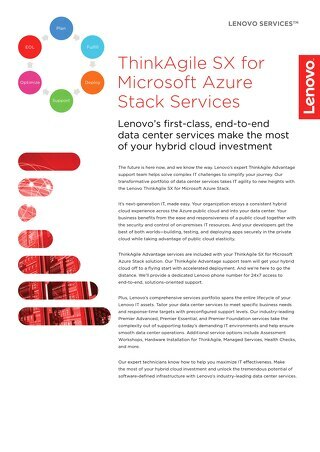 Lenovo’s first-class, end-to-end data center services make the most of your hybrid cloud investment. 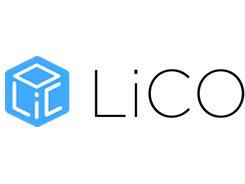 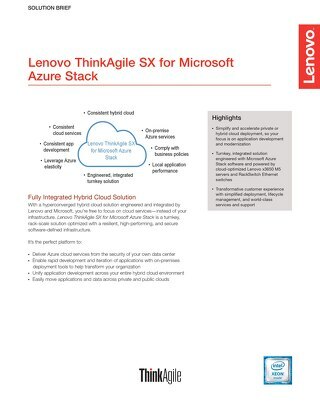 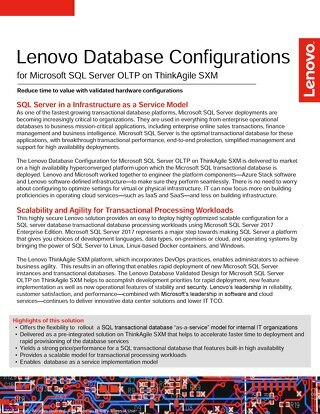 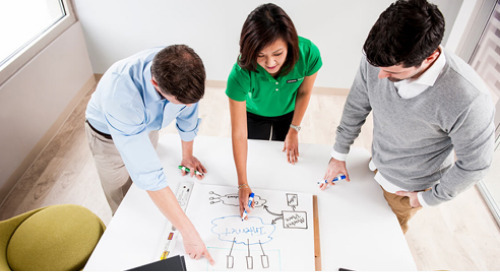 This product guide provides describes the key features and specifications, components and options, and configuration guidelines for the ThinkAgile SX for Microsoft Azure Stack. 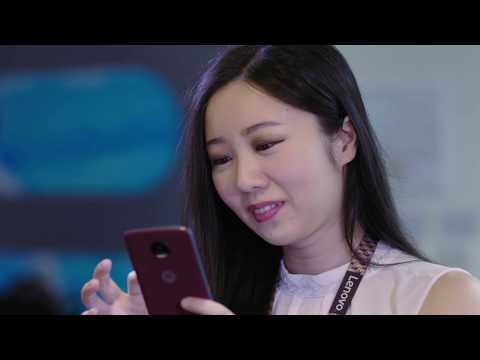 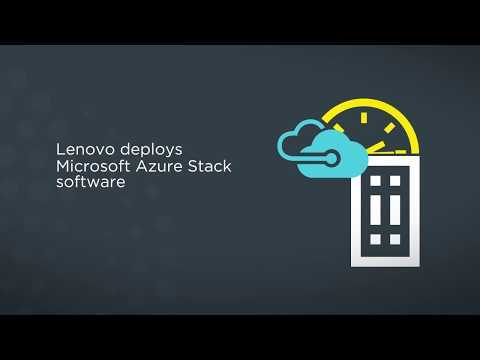 Find out why Taiwan Mobile selected Lenovo ThinkAgile SX for Microsoft Azure Stack to power their secure cloud solution for enterprise customers. 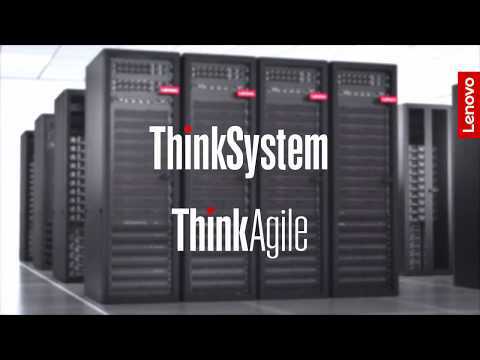 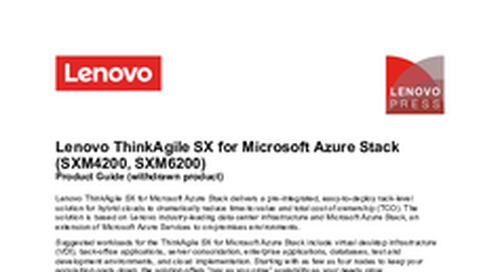 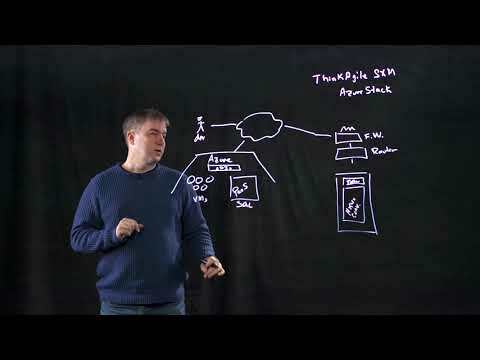 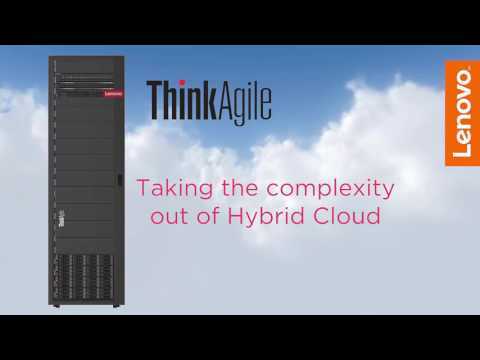 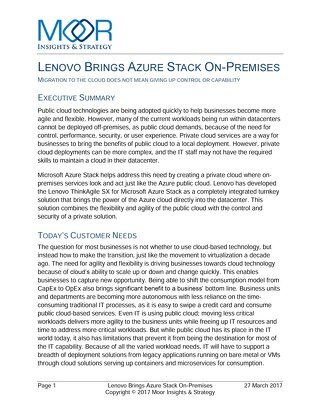 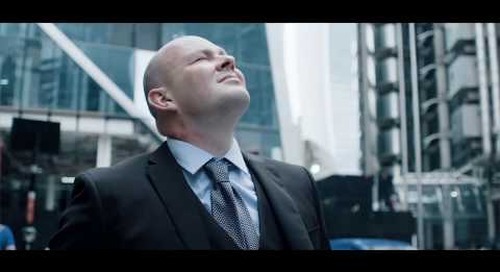 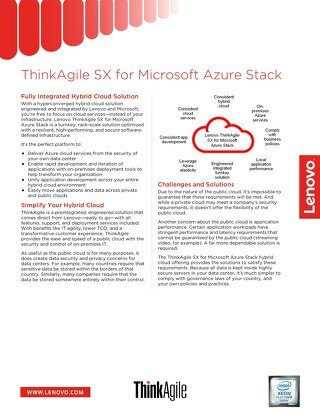 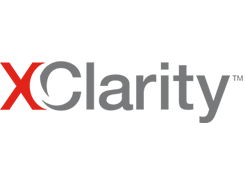 Lenovo ThinkAgile SX for Microsoft Azure Stack is a completely integrated turnkey solution that brings the power of the Azure cloud directly into the datacenter. 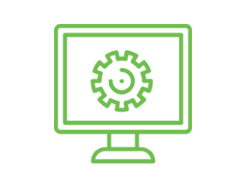 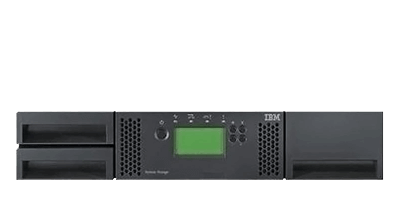 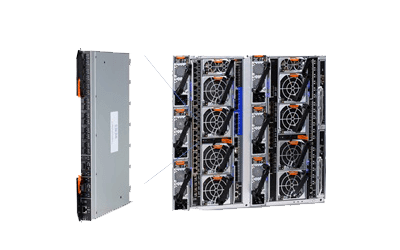 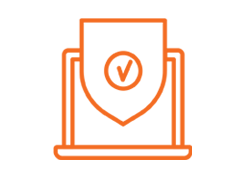 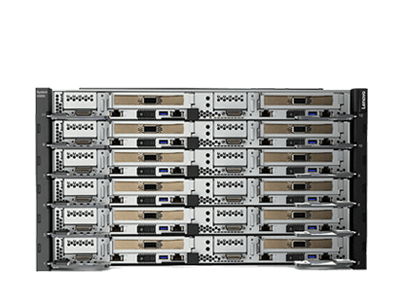 Introducing a turnkey, rack scale hybrid cloud solution optimized with resilient, high performing, and secure software-defined infrastructure.